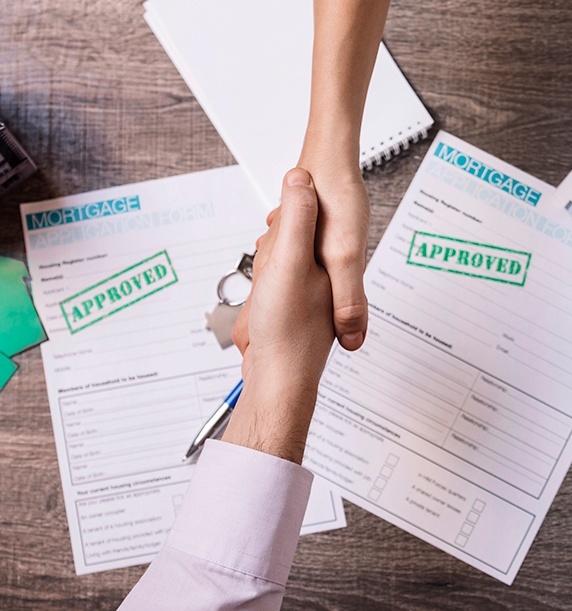 Here at Trust Capital USA, we have the fastest approval decision SBA loan program in the industry, getting approvals within 5-6 days, a vast difference from the average 1-3 months it takes for other companies. There are many reasons to apply for an SBA loan at Trust Capital, which will help your business succeed while maintaining affordability. Business loans of $350,000 or less are approved in hours, while loans of up to $5 million are also approved within 4-6 business days. This helps eliminate the painful wait times you’ll find at other financing companies and get your business on track as soon as possible. Regardless of what you need an SBA loan for, our program can provide you with everything you need within the time you need it. You won’t need to worry about waiting for months at a time to get approval and launch your business. 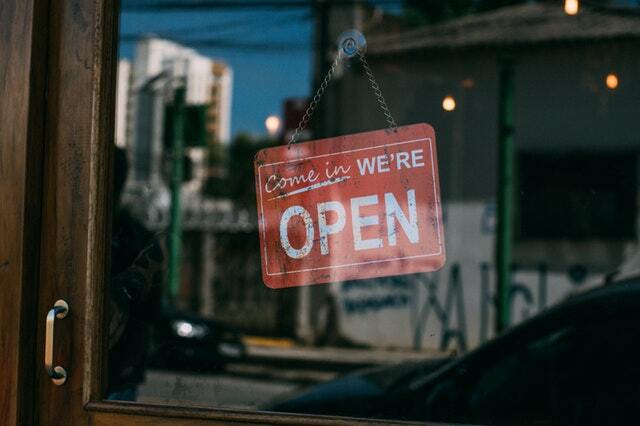 If you would like to get started with our Express SBA loan program today, you can request funding at any time and we’ll help you get the fastest approval available. We’ll provide you with a free in-depth quote to give you an accurate estimate for our loans. 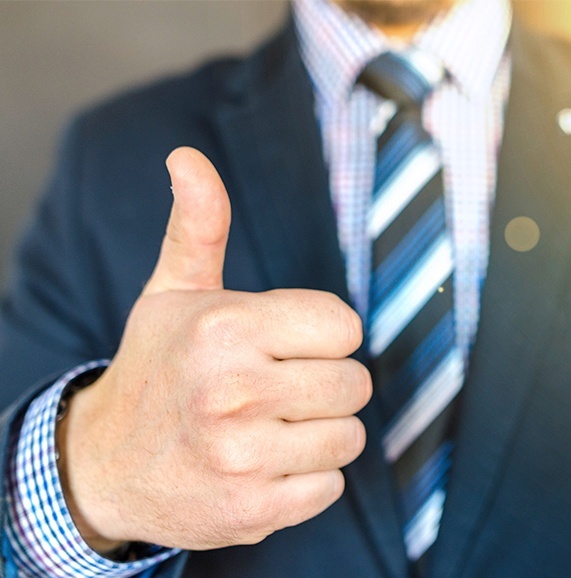 Our experts work hard to help our clients’ businesses thrive, which means you don’t have to wait to receive dependable leasing and financing. You can also learn about the other programs we offer to further assist your business and allow you to get the financing you need at a price you can afford.